The tracking code will be place on the page immediately after the desired action is taken. If someone is purchasing a product, the purchase event will go on the thank you page for that product. 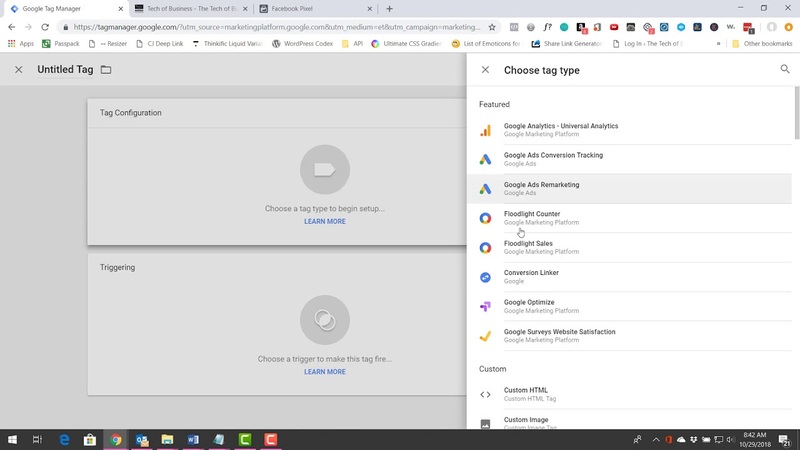 Google Tag Manager allows you to have a dashboard to manage all your tracking events for your site in one single place rather than having to add unique event codes throughout your site. Be sure to listen to the end of the conversation to hear how we round out the trifecta of knowledge that Meg shares.